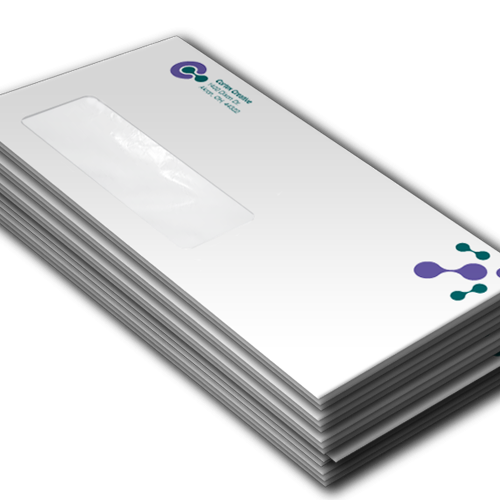 Custom envelopes ideal for greeting cards! 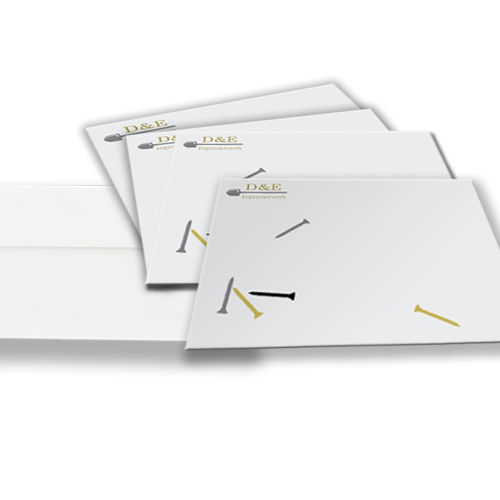 Add a personal touch to custom A2 envelopes perfect for greeting cards. 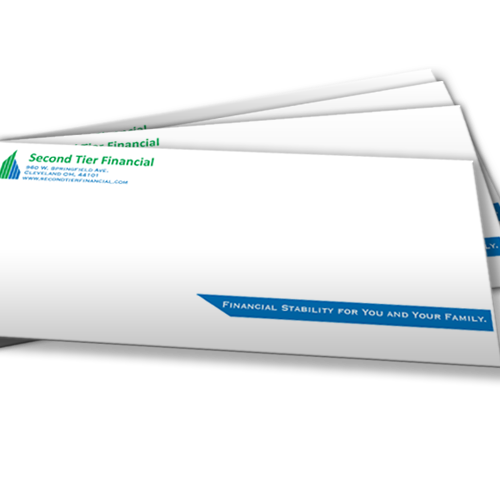 Professionally printed custom business envelopes create a strong impression in business correspondence, whether for formal letters, or holding a collection of marketing materials. It's a way to tie your messages to you and your company, which shows attention to detail and maintains your brand identity. 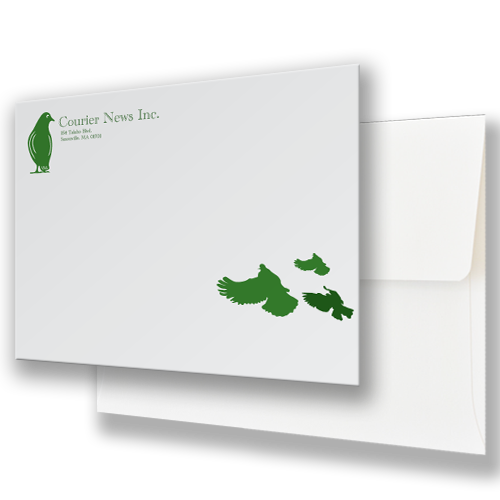 Create Custom Envelopes for the perfect way to showcase your company before your recipient even opens the letter.  We don’t sacrifice quality on the size of the order or specifications of the job. You’d be silly to pass up on creating Custom A2 Envelopes—don’t let anyone tell you otherwise! With gorgeous inks and immaculate attention to detail, our team is ready to outfit your mailing items with the best of the best!